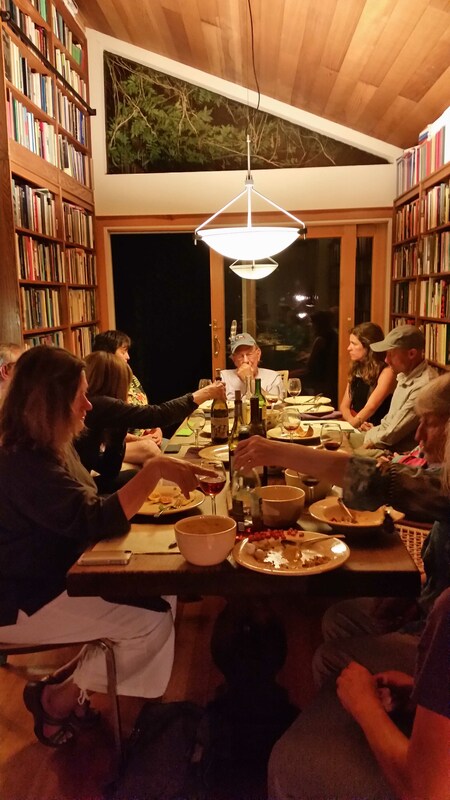 The first gathering of the Slow Food Russian River Book Group was on Thursday, June 27, 2013. We said: This should be fun, and help us deepen our commitment to food that is Good, Clean, and Fair, for All, and help us to clarify our vision for the future of food and agriculture in Sonoma County. In the beginning we met every other week (! ), and ate only after finishing our conversation abo ut the reading (!!). But even then the food and drinks we brought – often a creative response to the reading – as a gift to our companions was important and an essential component of our conviviality. Nowadays, we first gather in the kitchen and enjoy a glass of wine or beer or kombucha and some appetizers before we move to the large table in the dining room to have a dinner conversation. Come, join us. You may get hooked. The Slow Food Russian River Book Group is open to anyone who is a reader, likes cooking a dish, and loves a good conversation. You don’t need to be a “card-carrying” member of Slow Food, although – of course – we hope that with time you will become one. A strong membership keeps our worldwide organization vibrant, through volunteering, ideas and initiatives, and financially strong through modest dues. 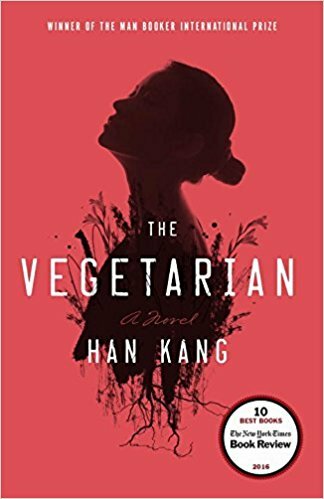 The Book Group meets the first Thursday of most months, from 7 – 9pm in Sebastopol, but not in January, June, July or August. The Slow Food Russian River Book Group will reformat itself for 2019. Locations will rotate. Rather than mostly being at the Top of Swain Wood in Sebastopol we will meet at homes of members of the book group with the reading selected by the host, or at another location of the host’s choice, like a bar or restaurant, park or meadow, or a public library or square. To contact the book group please write the Slow Food Russian Book Group Coordinator. The New Food Activism: Opposition, Cooperation, and Collective Action, by Alison Alkon and Julie Guthman (eds.) (University of California Press, 2017). Commemoration of Anthony Bourdain, 1956–2018, author of, among other, Kitchen Confidential: Adventures in the Culinary Underbelly. What She Ate: Six Remarkable Women and the Food That Tells Their Stories (Viking, 2017), by Laura Shapiro.